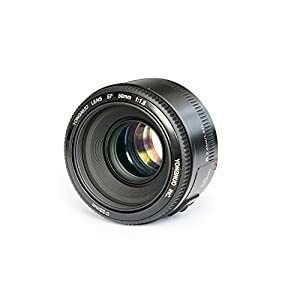 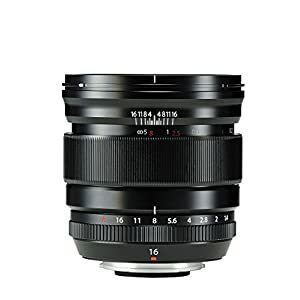 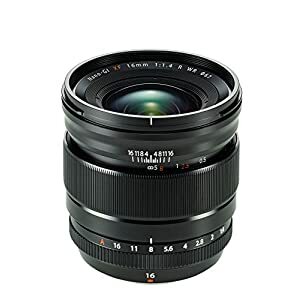 The Rokinon 35mm F1.4 Full Frame Wide Angle Auto Focal point Lens is the 4th in its series of auto Focal point full frame lenses (14mm F2.8 AF, 35mm F2.8 AF, 50mm F1.4 AF) specifically designed for Sony E mount cameras. 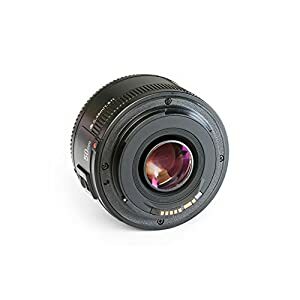 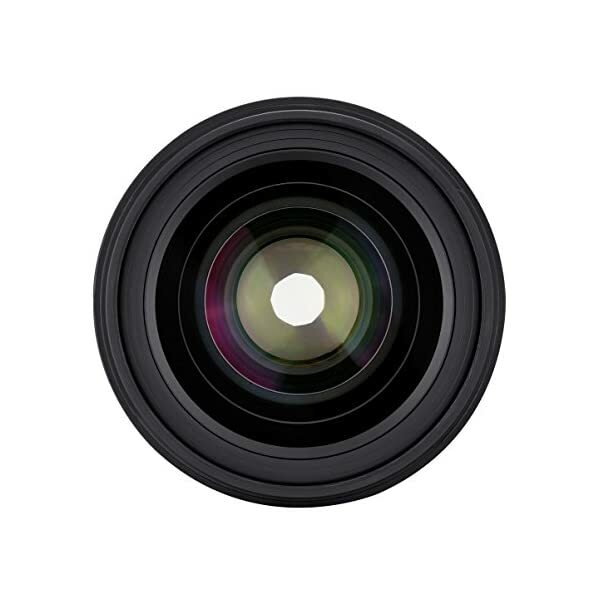 Designed specifically for the unique rear element to sensor distance of Sony E mount cameras, and to deliver outstanding resolution, its optical configuration of 11 elements in 9 groups utilizes 2 Aspherical and 2 High-Refractive Index lens elements. 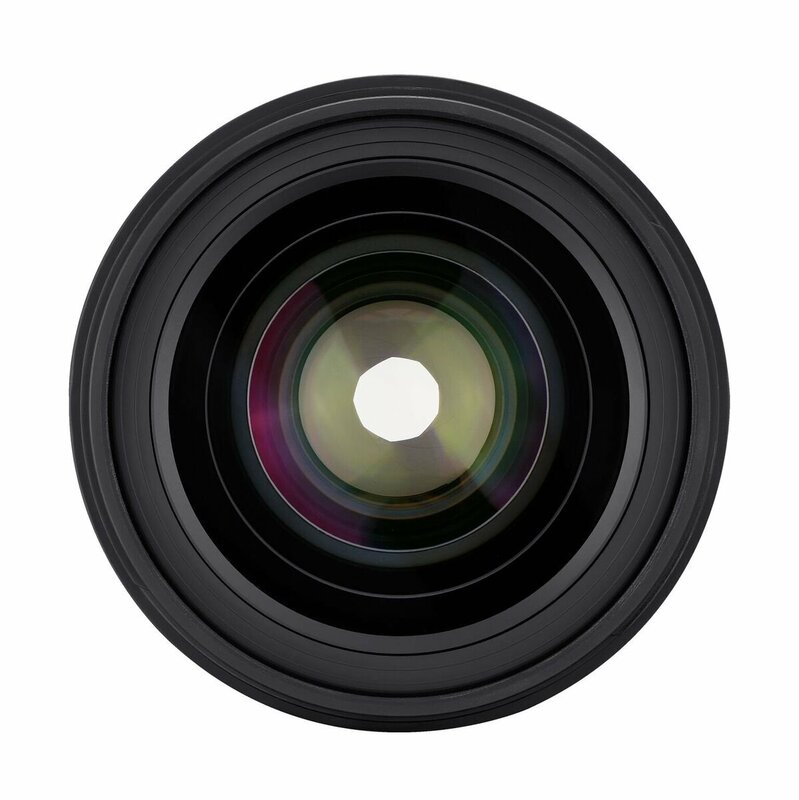 Ultra Multi Coating may be used to minimize aberrations and pointless light dispersion. 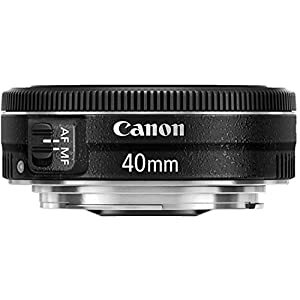 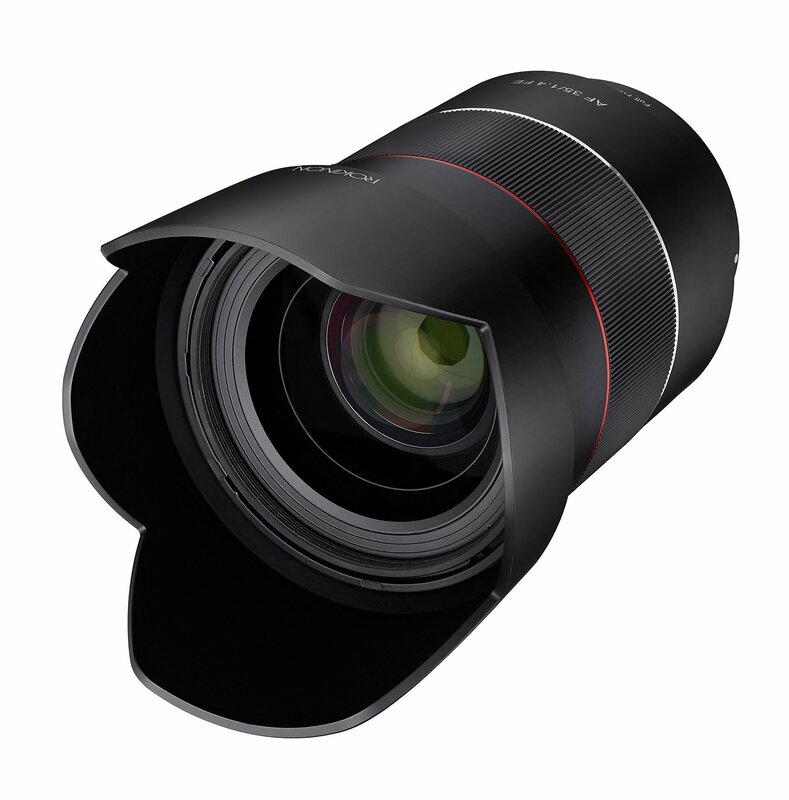 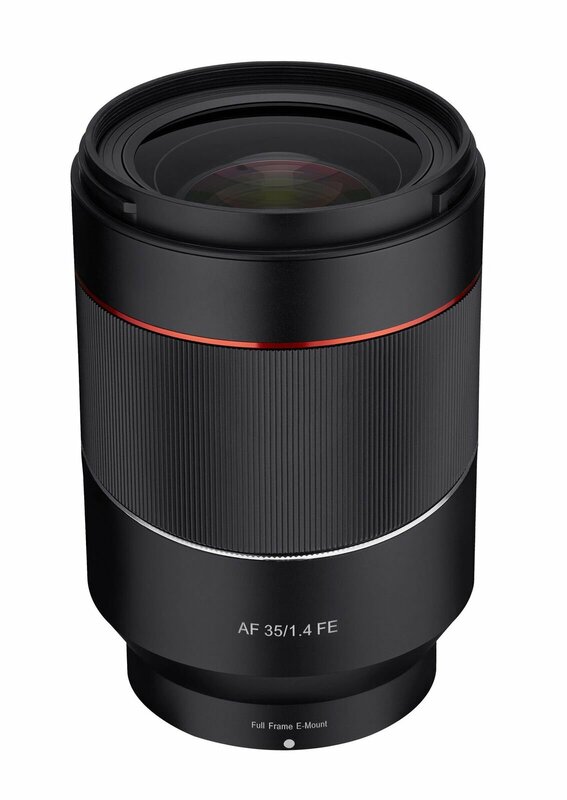 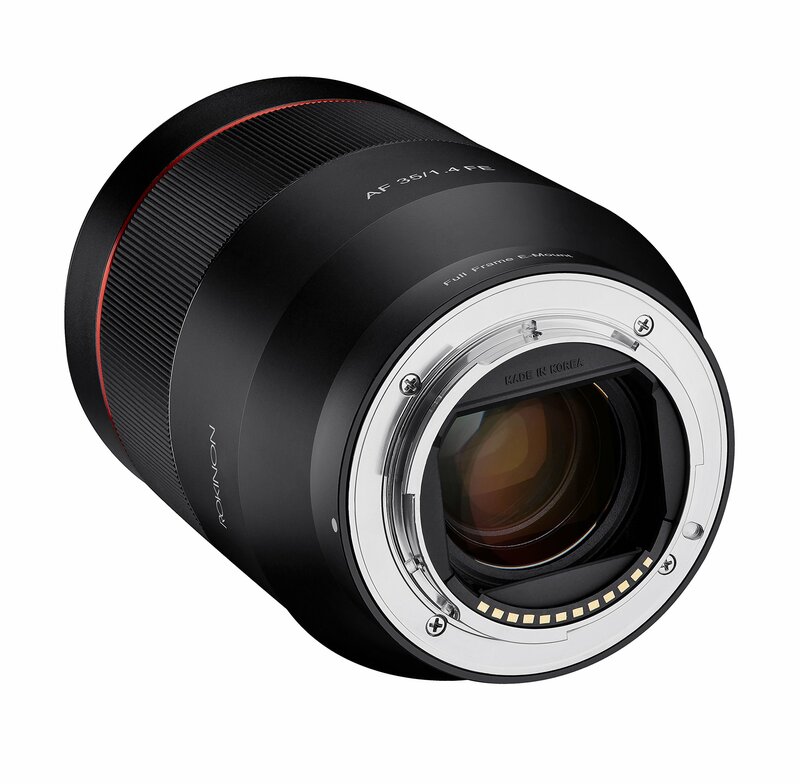 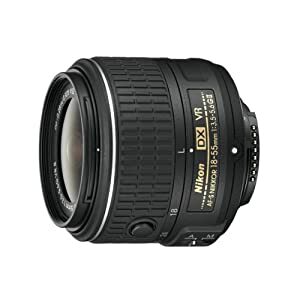 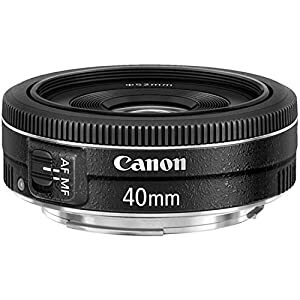 To fortify the exceptional optical technology of the ROKINON 35mm F1.4 AF, a new, quiet, fast, and precise IF (Internal Focusing) autofocus system is employed for superior Focal point detection as a way to capture any moment clearly. 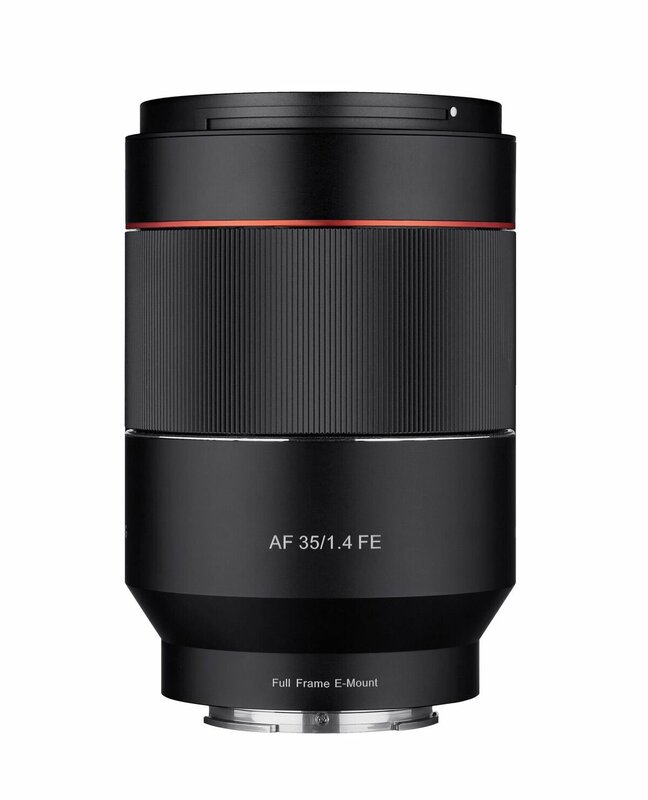 The bright F1.4 maximum aperture takes the stress out of working in difficult lighting conditions, and provides shallow depth of field for greater point of Focal point keep an eye on, at the same time as the circular 9-blade diaphragm delivers pleasing bokeh at all settings. 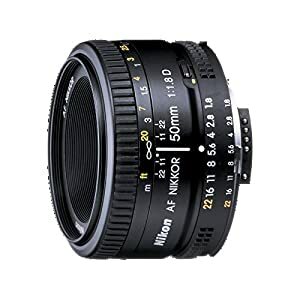 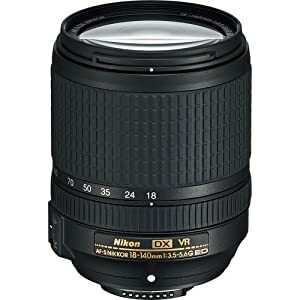 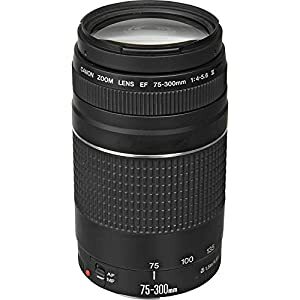 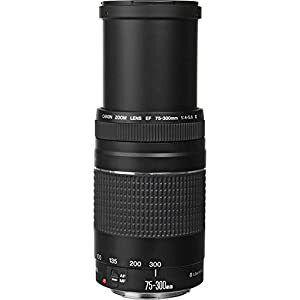 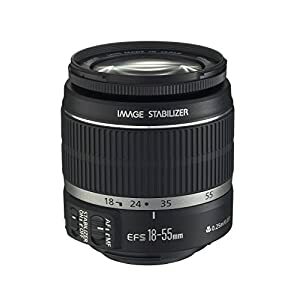 Additional features include a durable all metal housing with a user-friendly grip, a removable and reversible for storage lens hood, and full compatibility with APS-C Sony E-mount cameras, where it’s going to provide an equivalent focal length of approximately 52mm for a “normal” angle of view. 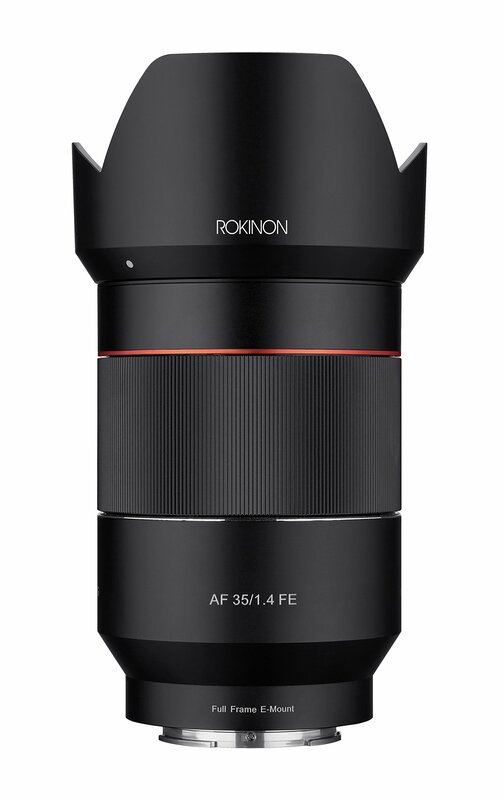 The new ROKINON 35mm F1.4 AF Full Frame lens for Sony E is designed to appeal to enthusiasts and professionals who are able to take the next move up in wide angle photography where outstanding image clarity, contrast, color fidelity, high corner to corner resolution are priority.